Z: He has Co-Chaired our Annual Golf Tournament. Y: As a side note, in 2011 he was a golf participant and was bestowed with the Last Place Award proving he’s also a great sport and willing to do help with things lesser men might consider demeaning. Z: When volunteers were scarce he chaired 4 MoTAS committees at the same time! Y: He’s the creator of the very popular MoTAS Football Squares fundraiser. Z: He shops for all sorts of stuff we need. Y: He attends the TAS Picnic in the Park. Z: He is a big part of our Shabbat Services. Y: He helps organize our Shabbat Dinners. Z: He even writes music for the Men of TAS Shabbat Service. Y: He is also a highly requested B’nai Mitzvah Bimah Buddy. You’d think he was a rock star by his popularity. Z: He’s even flown to Florida to represent us at the Men of Reform Judaism Annual Meeting. Y: And as if that’s not enough, he’s been a generous supporter of our Hanukkah Appeal, our contributions to the General Fund, our Torah Restoration Project, the Early Childhood Fund, and the Annual Giving Campaign. 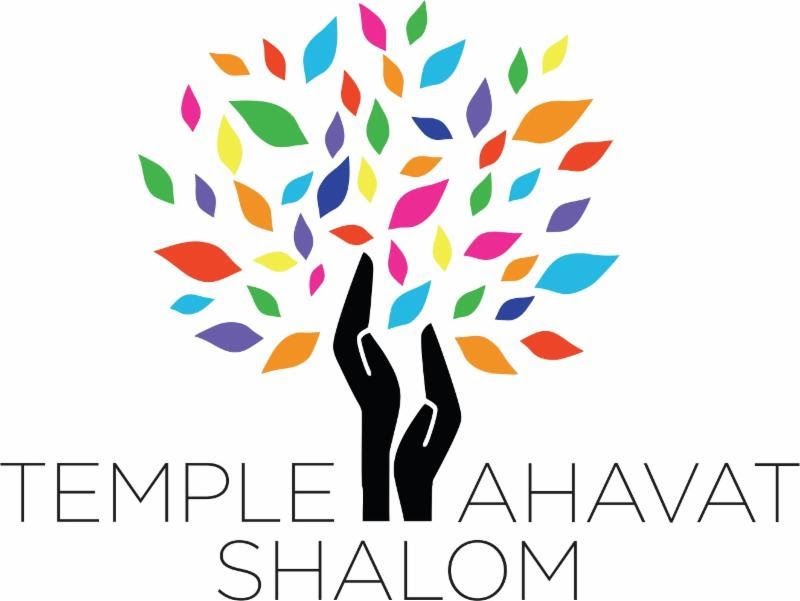 Y and Z: We are proud to be his friends and to introduce this year’s 2015 Temple Ahavat Shalom Man of the Year, ladies and gentlemen, please welcome Kathy’s favorite personal assistant: BOB LEVINE. This entry was posted in MoTAS-Shabbat and tagged man-of-the-year by cybermaven. Bookmark the permalink.